Range Rover Evoque information: everything you need to know if you own it, are thinking of buying one or just want to find out more about the new baby Range Rover. Click on the links below for all of CAR magazine’s news, reviews, videos, scoops and spy photos of the Evoque car range. The Range Rover Evoque was borne of the landmark 2007 LRX concept car - a line in the sand for Land Rover design. It was the first model to suggest that this brand could do fashionable as well as functional mud-plugging. It transferred into production barely changed and has been a huge sales hit for the company. It’s available in three- or five-door bodystyles - and from 2016 as a convertible too. 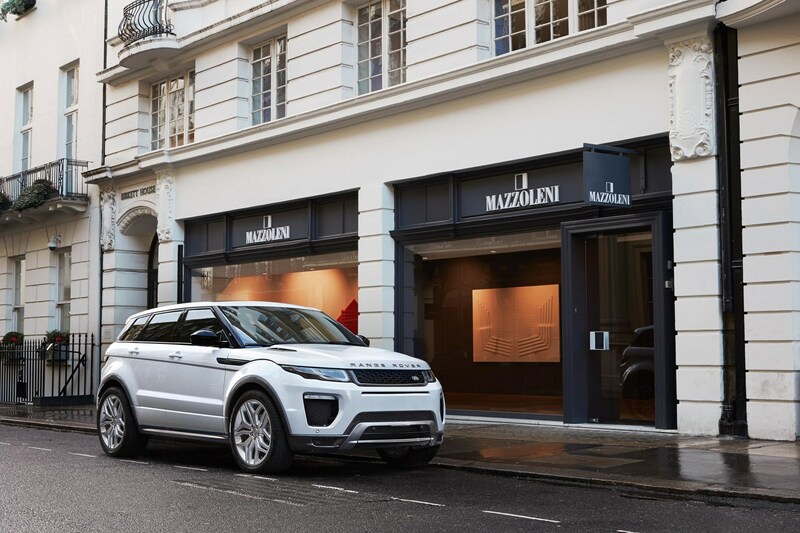 For more information on the Evoque, click on our further stories on the links below. The Evoque is based on the running gear of the outgoing Freelander, meaning it’s a proper tough 4x4 under those boutique clothes. You might not think it can head off road, but we’ve tackled muddy inclines and more in this car and can confirm it can indeed do wonders when the going gets tough. Of course, few Evoques will do this, but it’s good to know you can. Its more usual milieu is around town and on the school run, and here it mostly excels too. Forget that rakish roofline; there’s a surprising amount of space in the rear, although the voguish three-door makes it hard to climb into the back seats. We’d recommend picking the five-door. The boot’s reasonable too. Inside is a pampering place to be, although you’re lumped with the old-school Land Rover infotainment system for now. Over time, it’ll be upgraded to Jaguar XE spec modern-day kit. For the cleanest emissions and tax rates, we’d recommend considering a front-wheel drive Evoque.